Carshow | Every two years car lovers travel to Paris. But they do not visit the Eiffel tower. The Louvre is ignored, the Champs Elysées is no more than a wide road and the Arc de Triomphe is just a fancy roundabout. They visit Paris to be the first to see the new Ford Mondeo, the Vauxhall Antara, Toyota Auris and Citroën C4 Picasso. In other words: it is time for the Paris Motor show 2006. 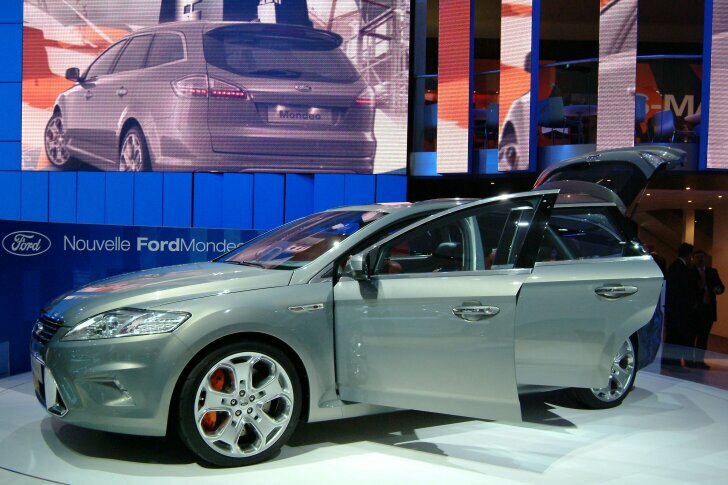 Traditionally the French car makers save their news for the Paris Motor show. Without a doubt Citroën has the most beautiful display. In the center is a DS which can transform from oldtimer to robot. The C4 Picasso debuts in the city of lights. According to the maker this car is an addition to the programme and will not replace the Xsara Picasso. Peugeot uses several concept cars to show how the environment can go hand in hand with driving pleasure. 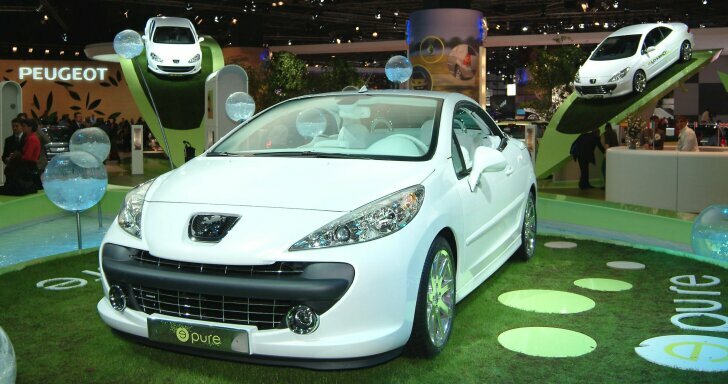 The white e-Pure in the middle of the photo shows what the upcoming 207 CC will look like. French car maker Renault draws a crowd with several exiting prototypes, including a preview of the new Twingo. The award for the weirdest French car goes to Four Stroke Design which markets the Rumen. 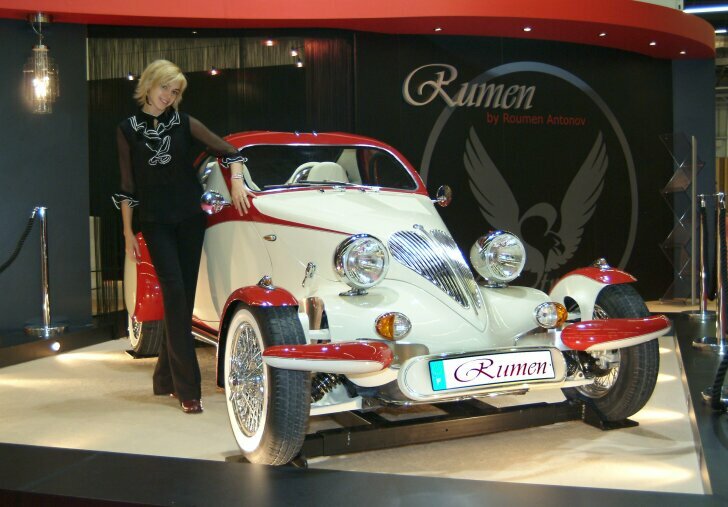 This is not an exotic showcase car, this cool vehicle is actually for sale! The non-French manufacturers show just as much imagination, with Skoda showing its most creative side in the Joyster. According to experts this smart coupe will actually be in the showrooms within two years. Volkswagen brings the new Touareg and Touran. The Touran now features a parking assistant that will actually park the car. Without prior notice Volkswagen also joins the small SUV ranks with the Cross Golf. It is going to be busy in the SUV segment, because Mazda presents the European version of the CX-7: a mixture of an SUV and an estate. Honda completely renewed the CR-V, while Mitsubishi gave the Pajero a new look. SsangYong is looking for action with the Actyon. The all new Vauxhall Antara is about the same size. The first road test is expected late October. Kia shows its new face in the Cee'd model line. The sporty Cee'd pro is just a concept car, production of the Cee'd hatchback and estate will commence soon. Hyundai aims for the mid-size segment. As of May next year a new model will be available as a hatchback, estate, MPV and coupe-convertible. As always the Italians dazzle the public with both cars and girls. The Alfa Romeo 8C Competizione will be produced in small numbers. Lancia proudly presents the face-lifted Ypsilon. Two lovely ladies to show that the Fiat Panda now runs on two kinds of fuel. Equally as beautiful is the production version of the Volvo C30, a promising alternative in the premium segment. The first road test is planned for November. The Spanish Seat Altea XL is an extra large version of the best looking MPV to date. This car will also be tested soon. Paris 2006 also brings a number of surprises. The first of these is a true invasion of Chinese car makers. 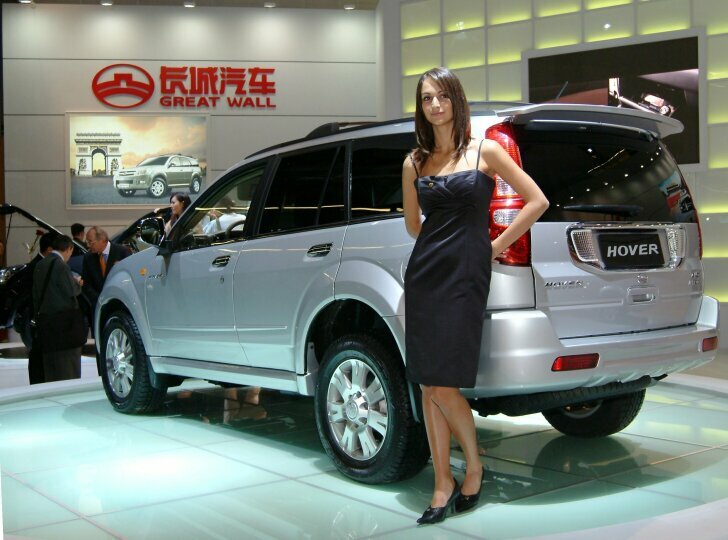 Brands like Great Wall (see photo) and Li Shi Guang Automobile try to conquer Europe with everything from bizarre little electrical cars to huge SUVs. Some manufacturers managed to keep their news a secret up to the very last moment. Amongst those Audi presenting the spectacular R8. 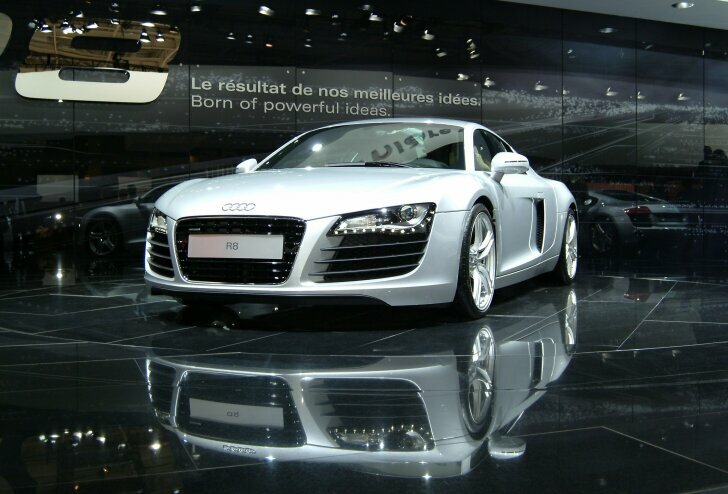 The R8 is based on the Le Mans racecar. The road legal version features a 420 hp V8 FSI engine. Chevrolet also focuses on sportscars and presents the WTTC Ultra (see panoramic picture) which will be featuring in next year's touringcar championship races. Most of the day the only thing shown at Toyota was a big vault. Eventually the safe was opened an the Auris was shown. Starting next spring the Corolla will only be available as a sedan. The all new Auris will replace the Corolla hatchback. The star of the show was the Ford Mondeo. 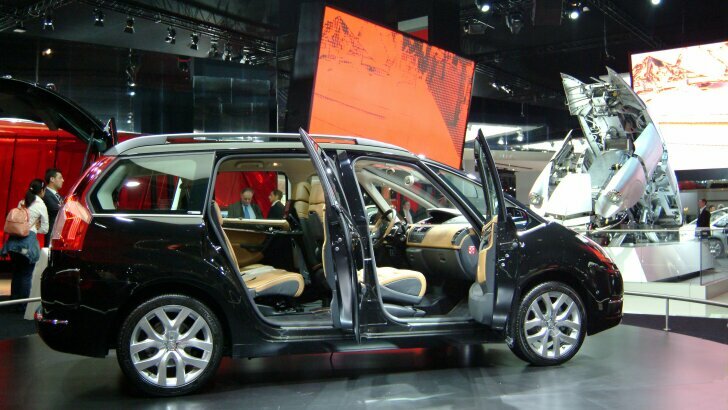 According to the engineers the design looks best in the estate car. As usual the Paris Motor Show offers a lot of news and shows next year's trends. 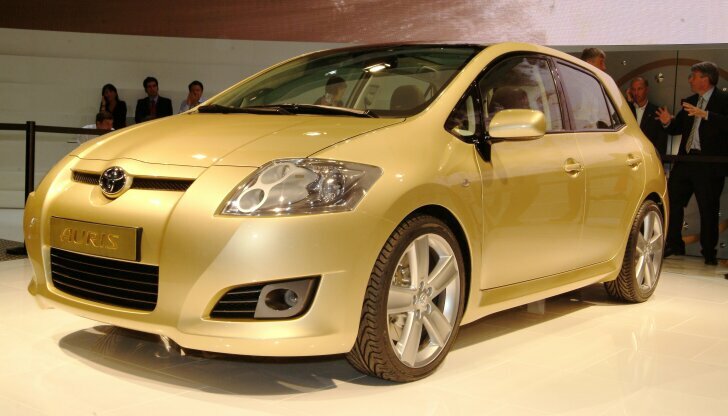 The most important debuts are the Ford Mondeo, Citroën C4 Picasso and Toyota Auris. Skoda and Renault bring the best concept cars. Next year's trend will be white. All car makers, from Chevrolet to Maybach, showed white cars. At the same time China tries to get into the European car market with brands that still sound strange; something that may be altogether different during the Paris motor show of 2008.